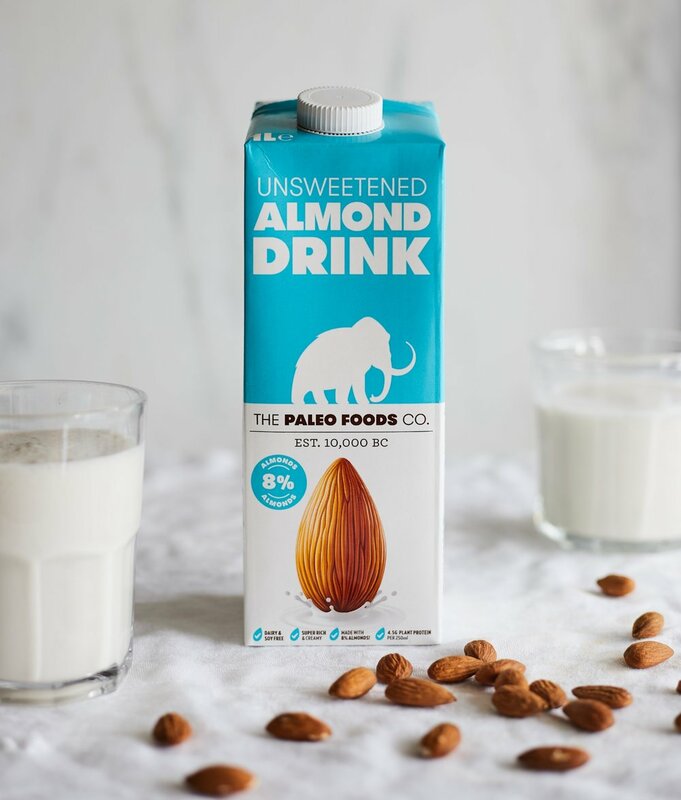 New 8% Almond Milk — The Paleo Foods Co. Introducing our New & Improved Almond Milk with 8% almonds! After listening to your feedback, we have given our almond milk a makeover to make it super smooth whilst still being thick, creamy and made up of only natural ingredients. Our milk is packed full of almonds, but making the change from 9% to 8% almonds has made it more versatile, and adding Icelandic Seaweed has given it a natural calcium boost! You can find our almond milk nationwide in Waitrose and on Ocado for £2.99. Also available in Wholefoods.